AL-AHSA: Saudi Arabia’s elite security forces put on an explosive display of firepower during an adrenaline-charged show of military might. 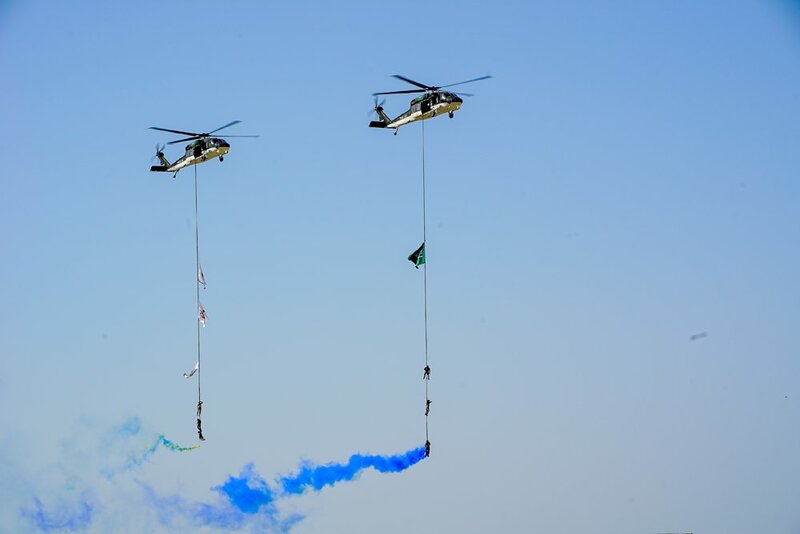 Interior Minister Prince Abdul Aziz bin Saud bin Naif watched the no-holds-barred closing ceremony of the third joint training exercise for Watan 89, a special forces team composed of 13 different sectors from the Ministry of Interior and the Presidency of State Security. 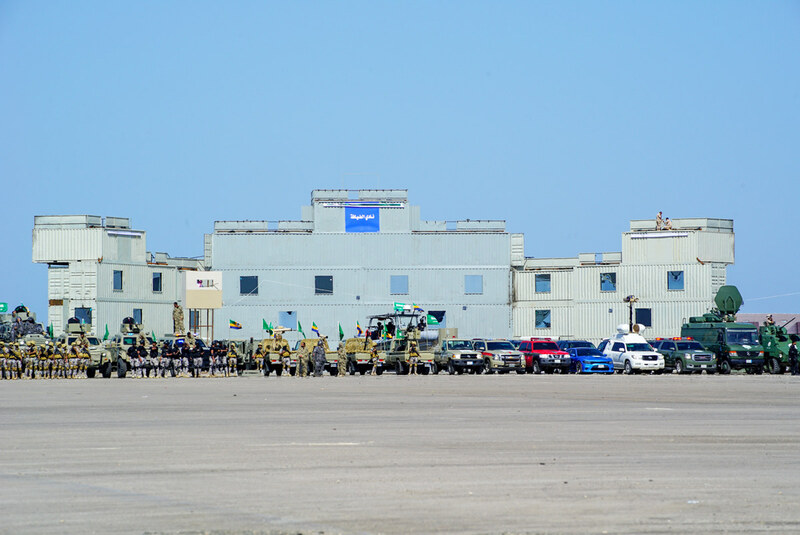 Crack teams took part in car chases, hand-to-hand combat and vehicle assault demonstrations, and used helicopters and explosives to show the Kingdom’s level of readiness for dealing with any serious internal security threats. On arrival at the exercise Prince Abdul Aziz received Eastern Province Deputy Gov. Prince Ahmad bin Fahd bin Salman bin Abdul Aziz, Assistant Minister of Interior for Operations Affairs Lt. Gen. Saeed bin Abdullah Al-Qahtani, who supervised the joint tactical exercise, and Maj. Gen. Muzli Hamed bin Al-Tuwairqi, in-charge of installations security forces. The exercises in the eastern region followed similar training along the Kingdom’s northern borders and around Madinah. Al-Qahtani thanked King Salman and Crown Prince Mohammed bin Salman for their support for the defense sector.